the... Annual Notebook for 2019.
the... Annual Notebook for 2019. 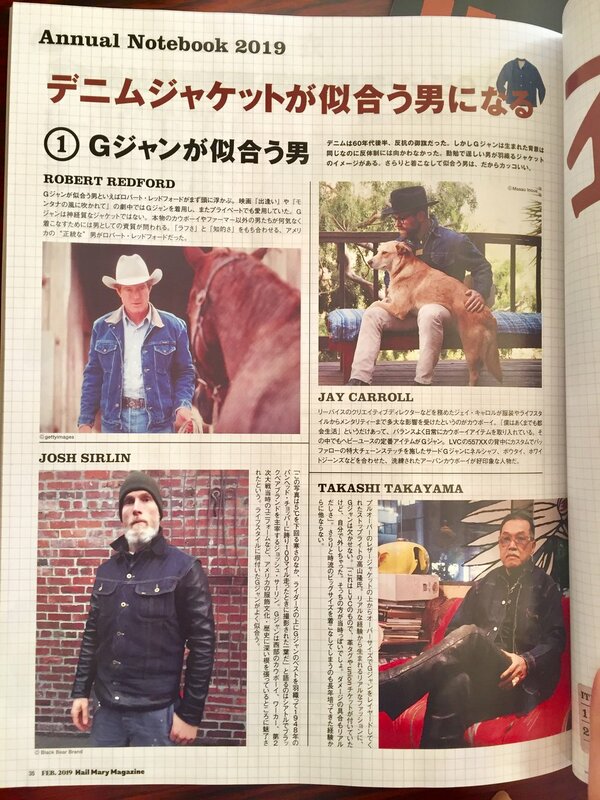 Hail Mary Magazine - Japan Formation Book for Mr. Untouchable (edition). ***a fun note on the pic: its a iPhone pic taken by a friend when I met them at their shop after riding 100+ miles on a brisk Dec. evening (1948 Panhead).